World-famous Herco Nylon Flat picks, durable and long-lasting, in a pack of 12. 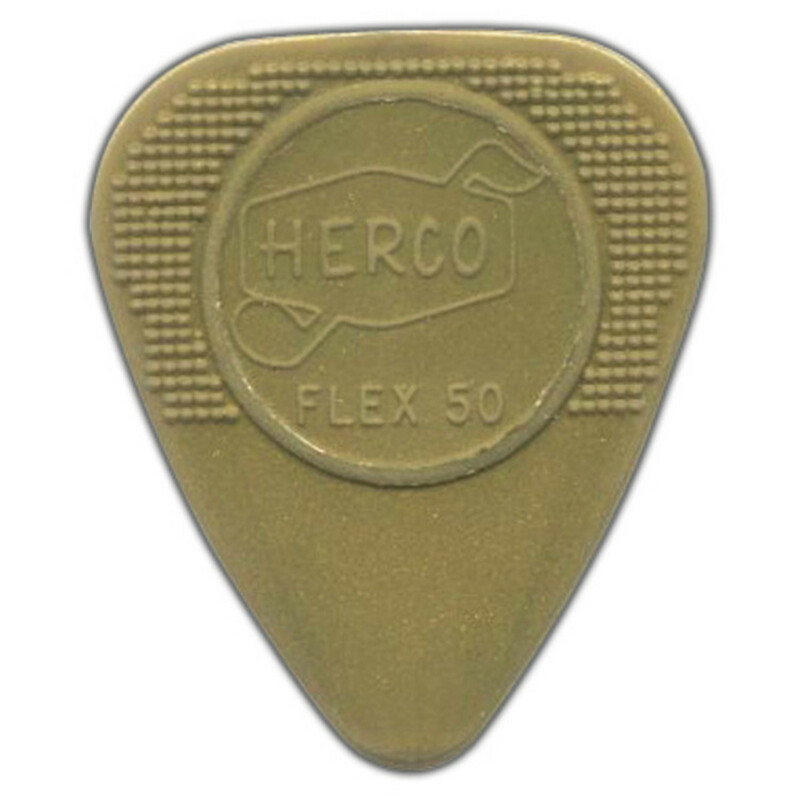 World-famous Herco® Nylon Flat Picks feature uniform thickness and are extremely durable and long lasting. Made from high quality nylon. 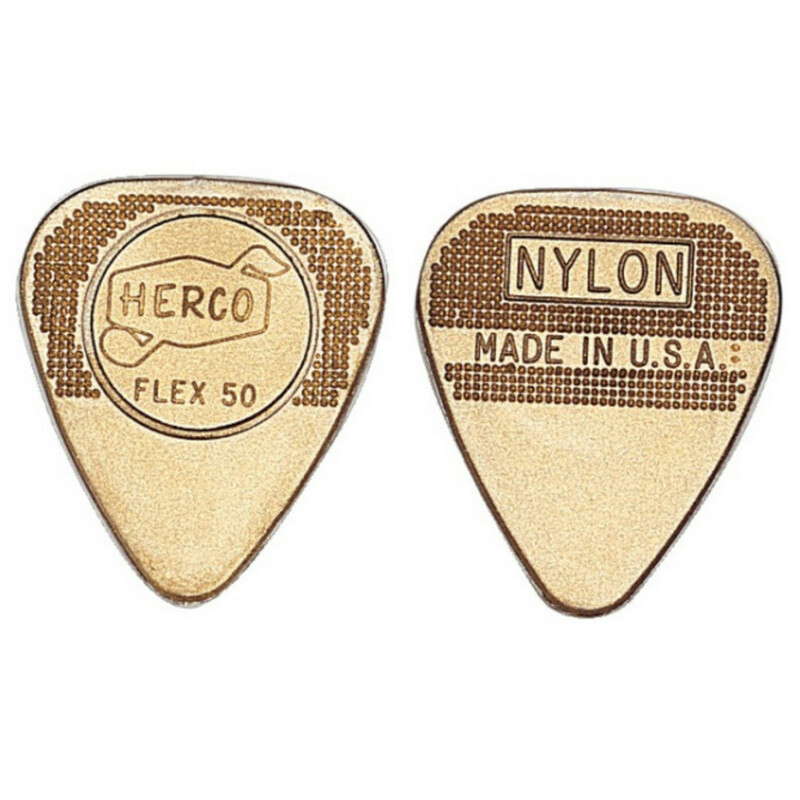 The unique pattern on the picks ensures a slip-proof grip. Used by professionals worldwide. Famous users of the Flex50 include Niel Young, Mick Ralphs, Joe Walsh and Gene Simmons.